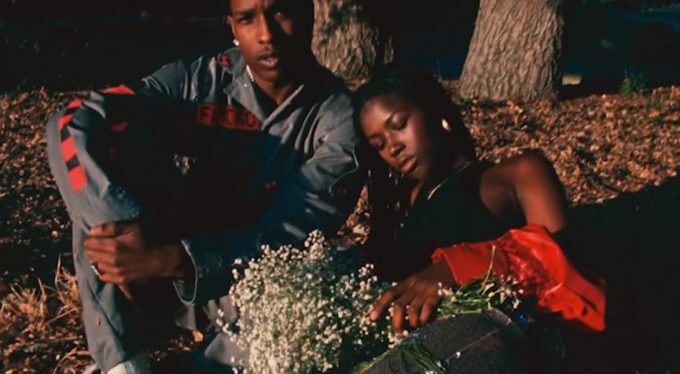 If there’s one thing that ASAP Rocky does exceptionally well, it’s making some striking music videos. The video treatment for songs from the TESTING era have all been nothing short of extraordinary and he keeps the trend going with one for his song ‘Kids Turned Out Fine’ today. Directed by Dexter Navy, the video for the unconventional song is something you need to watch a few times to really digest it. Take a look below.